We understand that losing someone you care about can be devastating. Your whole life has changed, possibly in an instant. You may have more responsibility within your family, or even have to care for a child on your own. While we cannot bring back someone you’ve lost, we can work to make sure you are compensated for your loss. The Florida Wrongful Death Act allows certain survivors to be compensated for their loss of love and companionship. Spouses and minor children are able to recover for their loss in most cases. Florida has a two year time period within which claims must be brought. There are specific steps which must be taken and procedures which must be followed to file that claim. Successfully pursuing a wrongful death claim requires the skillful guidance of an experienced Florida wrongful death lawyer. You need to turn to someone you can trust who been helping families like yours for many years. Falls are often disregarded as not being that severe because, frankly, most of the time they aren’t. 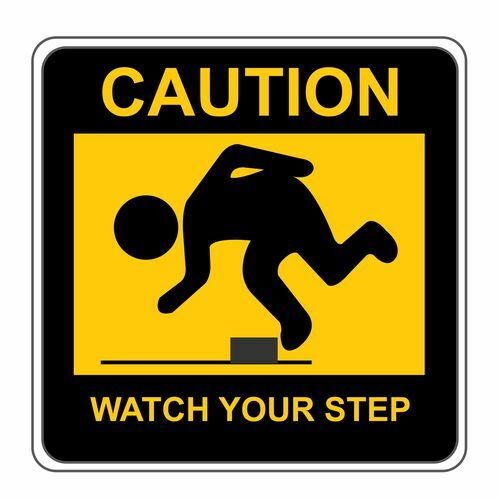 But, one in five falls causes a serious injury such as broken bones or traumatic brain injury (TBI). Those are the injuries that frequently lead to death. Fractures can be just as serious as broken bones. Although fractures occur in only 5% of all falls, more than 95% of hip fractures are the result of a fall. Hip fractures specifically have such a high rate of death because they cause immobility which can lead to other complications, particularly for older people.